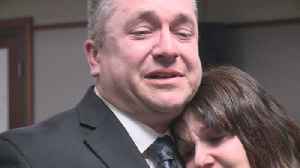 A jury found Jason Carter not guilty of murdering his mother, Shirley Carter, months after he was found responsible for her death in a civil trial. 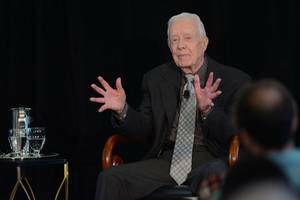 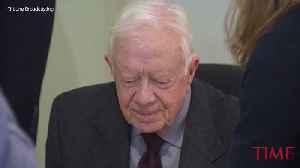 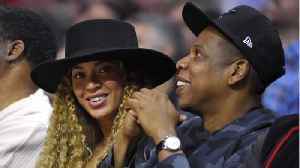 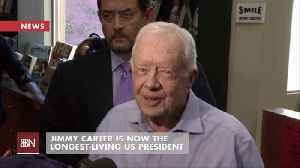 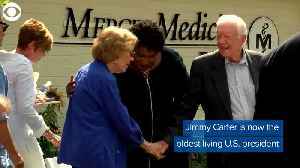 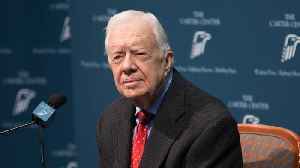 Former President Jimmy Carter has passed a new milestone! 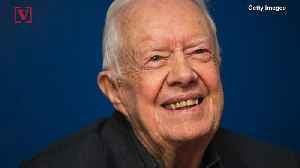 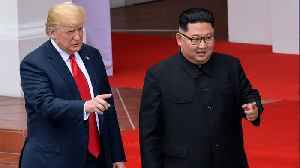 He's now officially the country’s oldest living president.